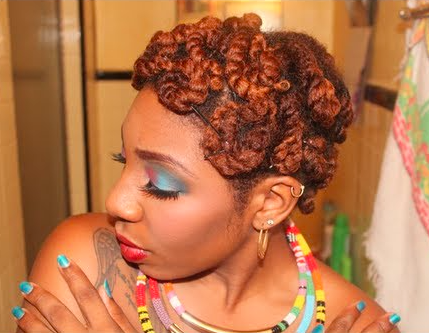 Description: Pin curled chunky twists. 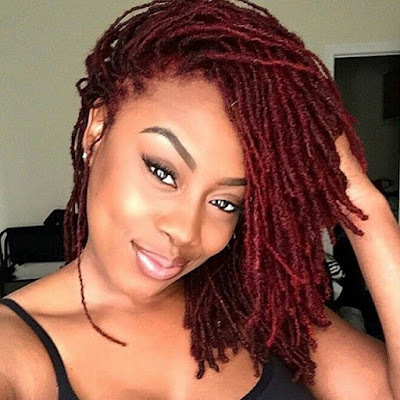 I really like this protective style! Definitely unique and brings a breath of fresh hair to the usual protective style routine.